I love cheap, nutritious food: lentils, rice, toor dal, and other beans and grains. Even popcorn. The only problem is that they usually come in floppy plastic bags that make measuring ingredients more difficult. I usually open up one corner of the bag only to have everything come spilling out all at once whenever I try to pour out measured amounts. Now it turns out that something you have in your recycling bin can make your cooking life a whole lot easier. A clean, empty plastic soda bottle can be used to reseal your plastic bags a lot more securely than twist ties or binder clips. 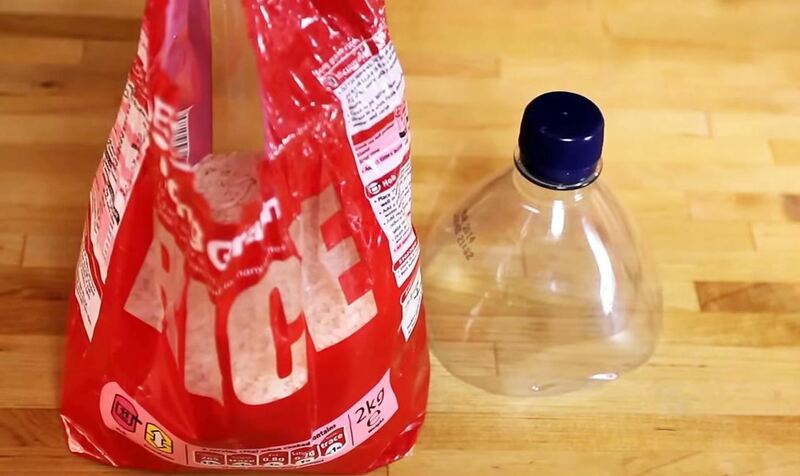 This hack actually makes it much easier to pour and measure your ingredients, too. Slice off the top third of a clean, empty bottle. Depending on the size of the bag you want to seal, you may want to use a small, medium, or large bottle. If you've got a really big bulk bag, for instance, you'll probably want a 2-liter soda bottle or large juice container. For most bags that contain one or two pounds of stuff, your average water bottle will do. 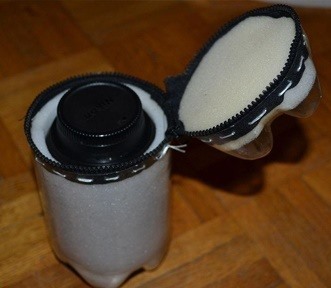 Next, thread the open end of your plastic bag through the cut-off bottle and pull the ends out through the neck. 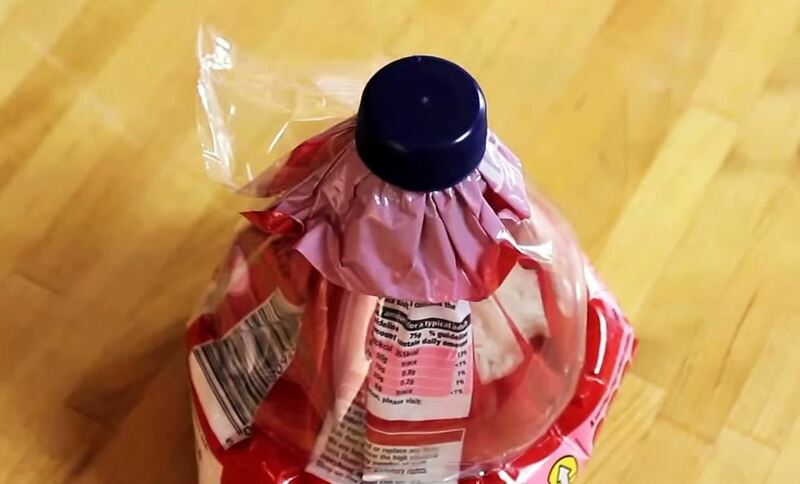 Smooth down the plastic bag and screw on the bottle top to make it nearly air-tight. Even better? 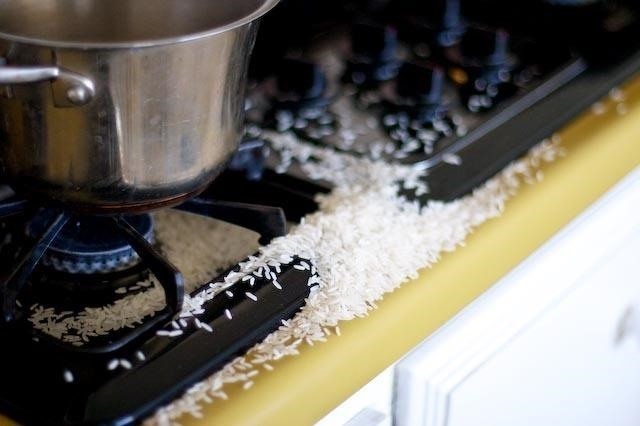 The hard plastic shell of the water bottle will give you much more control when you need to pour popcorn, rice, or lentils out for cooking. The bottom of the bottles also come in handy for plants and crafting projects (they make handy holders for beads, paint, etc.). However, unlike in the video above, I like to cut off considerably more of the bottle to provide more shape and structure to the bag. 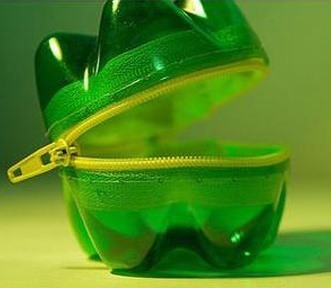 Want to find other ways to repurpose plastic bottles? Learn how to a bottle into a zippered waterproof lens case or a freakishly adorable Pac-Man style container. If you want to cut down on the amount of plastic bottles in your life, learn how to make DIY Brita filters, create edible water bottles, and purify water with a stick. Or, at least learn some more ways to upcycle those plastic bottles into more useful things, like an egg yolk separator, plastic broom, fire starter, solar-powered lantern, and even a no-kill bee traps.